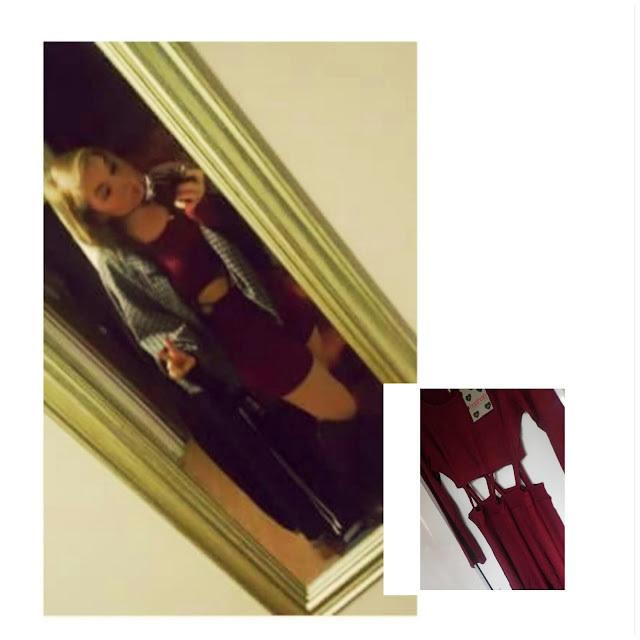 I love that Asos sells things from Riverisland, Newlook, Boohoo etc, saves you time. 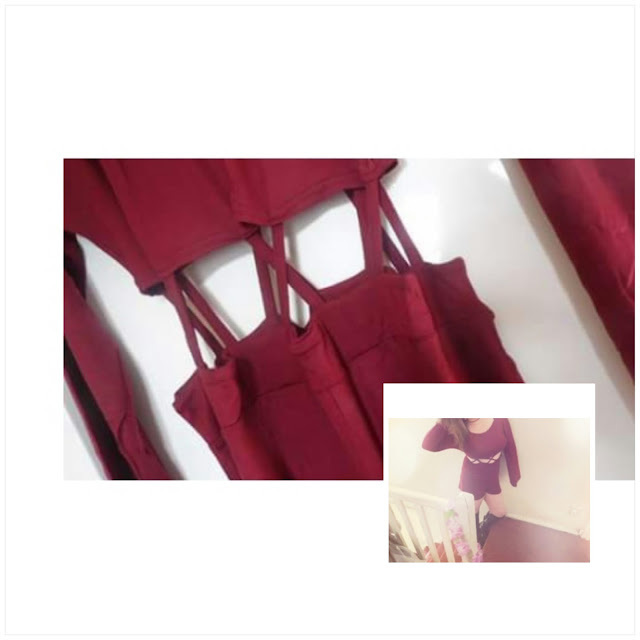 My favourite would have to be the Boohoo cut out waist playsuit, I loved it as soon as I added it to the Asos basket, why wouldn't you? Its stunning.. I also love the colour and this playsuit is perfect for the spring/summer with my Chelsea boots (from asos). 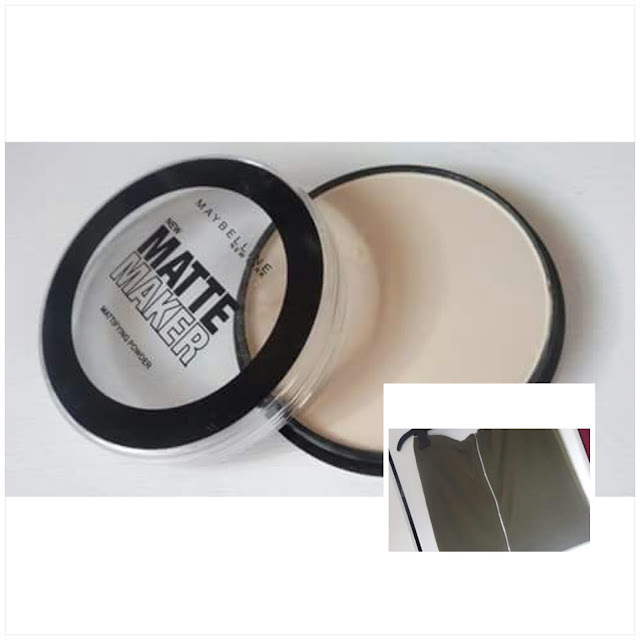 The Maybelline matte mattifying powder is perfect for a top up powder, I keep this in my handbag incase of any touchups. 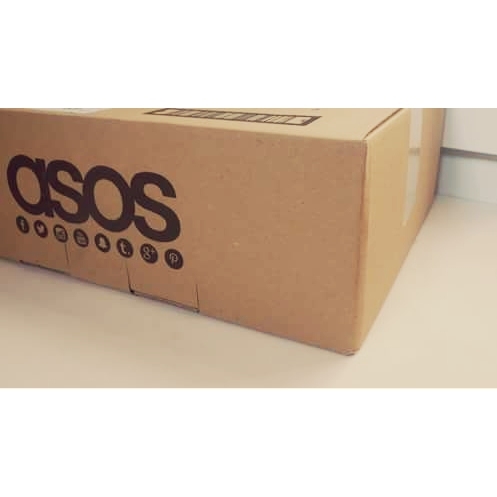 Thankyou for reading, I highly recommend asos to you guys!